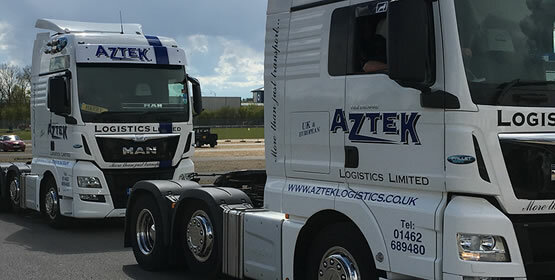 Due to a wide range of customers using our transport logistics services on a regular basis, we are able to offer a first rate part load and groupage service to significantly reduce our customer’s daily delivery costs. 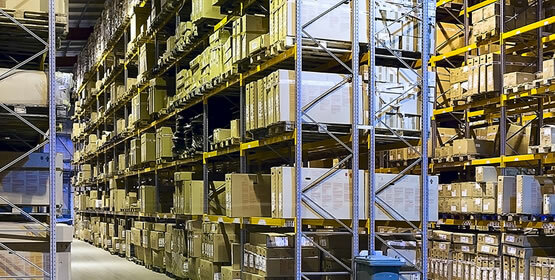 Groupage may entail the collection of various products, possibly from multiple locations, and freight consolidation to form one delivery. 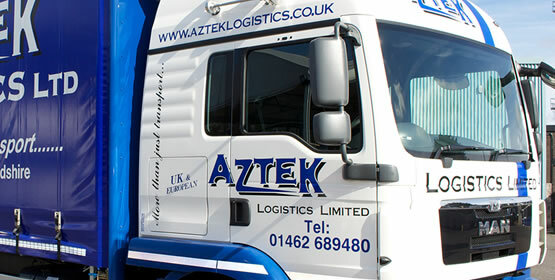 Our groupage service is achieved through the Aztek general fleet and overnight pallet operation, which allows us to offer a next day or economy delivery service throughout the UK, Ireland and Europe. 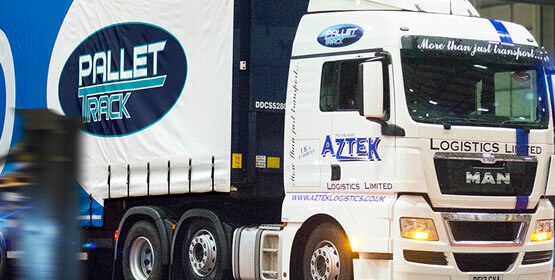 Our groupage and part load freight consolidation service allows us to keep costs low for our customers while at the same time, providing quick and efficient transport logistics.